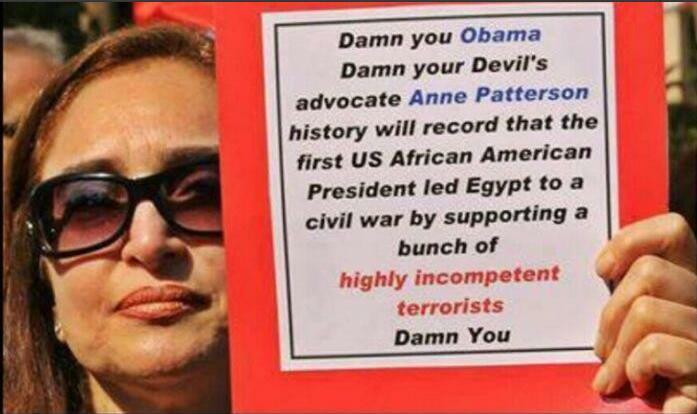 Egyptians Lash Out at Obama: "Damn You Obama! Damn You!" Direct from Egypt calling out Obama on his policy’s and Muslim Brotherhood ties. Your foreign policy is just as about successful as your economic policy.